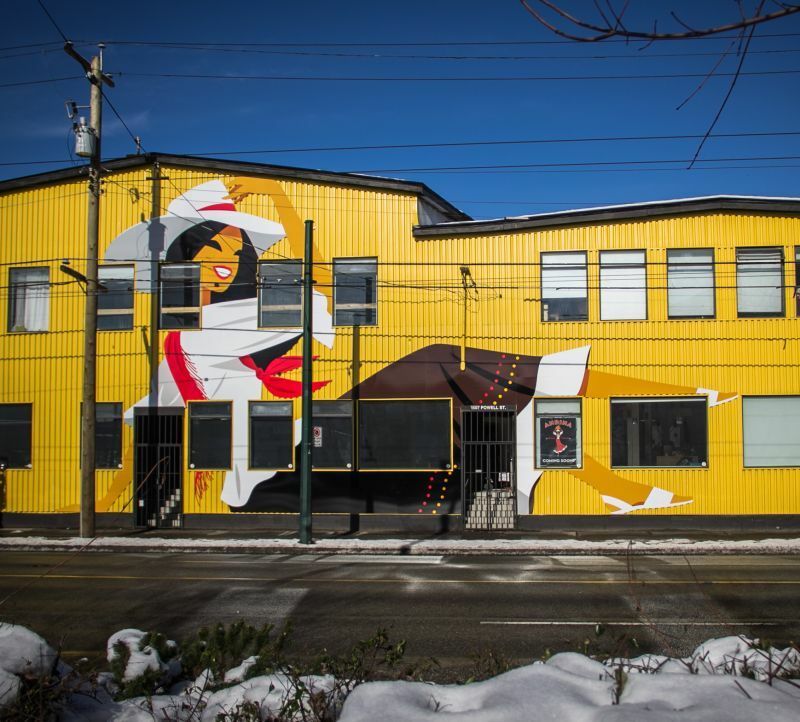 There’s a new kid in town – you may have noticed their big yellow building on Powell Street over the past year and wondered if Yellow Cabs was relocating. 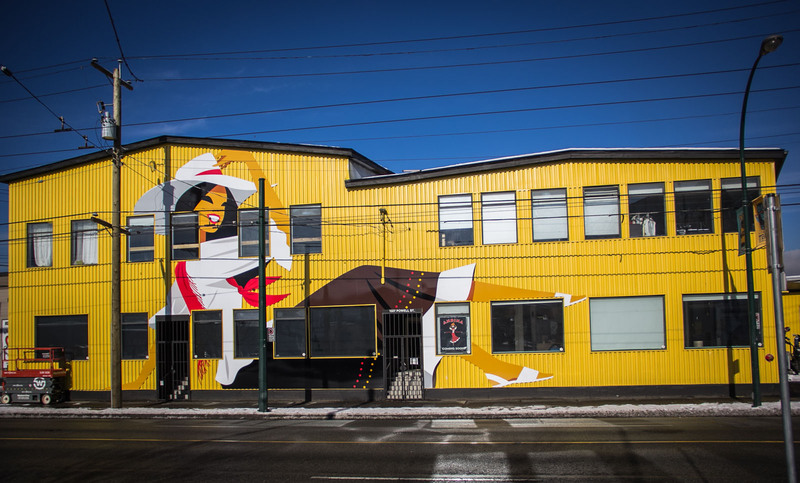 Now with Andina Brewing Company’s mural of their “La Pola” girl gracing their building, it is abundantly clear that this new landmark will be hosting great beer, food and music in East Vancouver. Get ready, kids, Andina will open their doors on March 1, 2017! 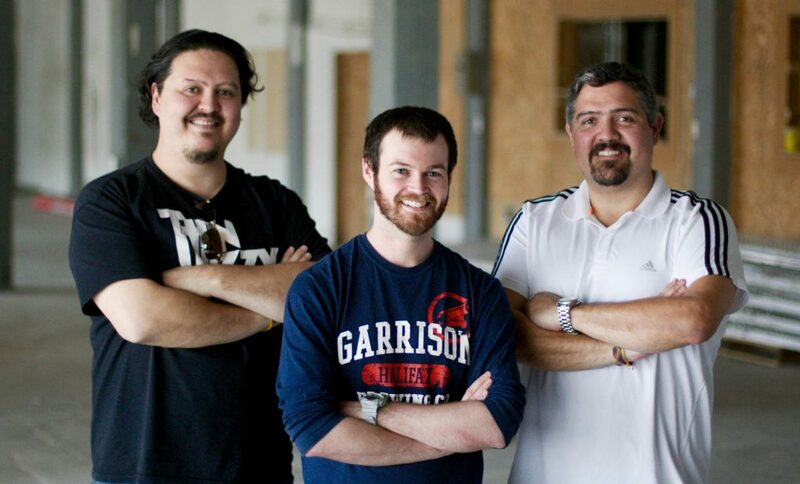 Owners Andrés and Nicolás Amaya have taken their passion for beer, music, family and friends and have built a brewery that has woven each of those aspects, and their culture, into their new brewery. 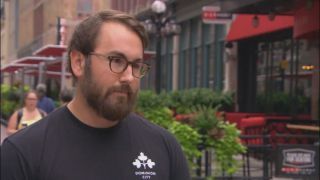 Nicolás and Andrés always had a passion for beer but it was after they came to Canada 19 years ago and eventually tried beers from Quebec that their palates were piqued. The two brothers would pick up new beers every week and this morphed, likely over a cigar on the deck, into a dream to open a small brewery. As dreams tend to do, they grew and grew until they decided to turn that dream into a reality and they began planning their unique brewery. Andrés and Nicolás asked other brewery owners about their experience and even after learning of the challenges, their family stood behind them 100% and joined the brothers in the brewing industry. Fast forward to February 2017, almost three years from the birth of this dream, and their brewery and tasting room are finally opening. 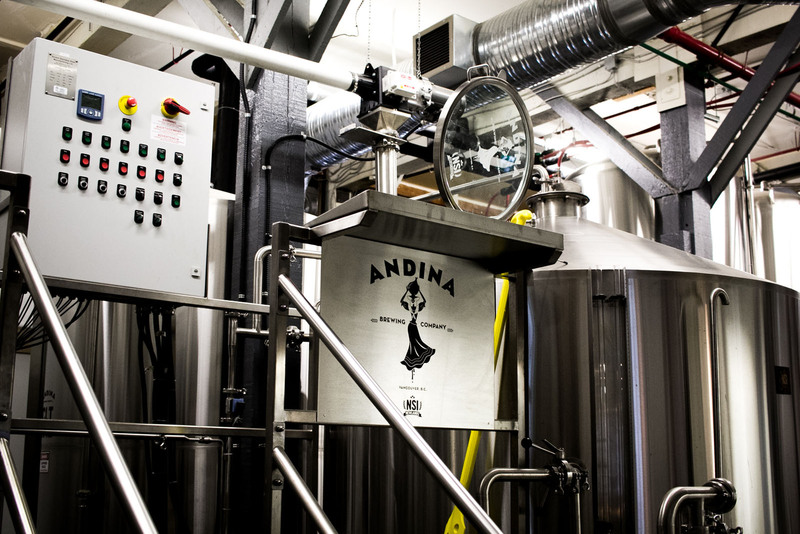 What can you expect when you visit Andina? Imagine walking into your friend’s house. These friends always welcome you with open arms, great beer and an assortment of food from their South American culture. You sit down and are immediately enveloped in the music, the conversation and the lively ambiance while sipping on a Passion Fruit Black IPA and munching on plantain and yucca chips. Sounds like a delightful afternoon, doesn’t it? Well this is now a reality. 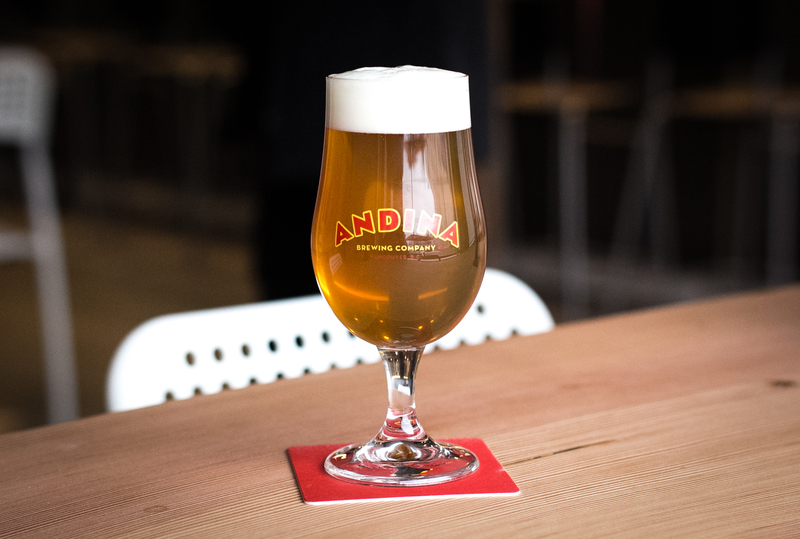 Andina’s Head Brewer, Andrew Powers, collaborates with Nicolás on recipes that include fruit only found in South America, panela (brown sugar made from the juice of sugarcane) from Chile and malt from Patagonia Malt, who have cultivated and malted barley in Chile since 1896. 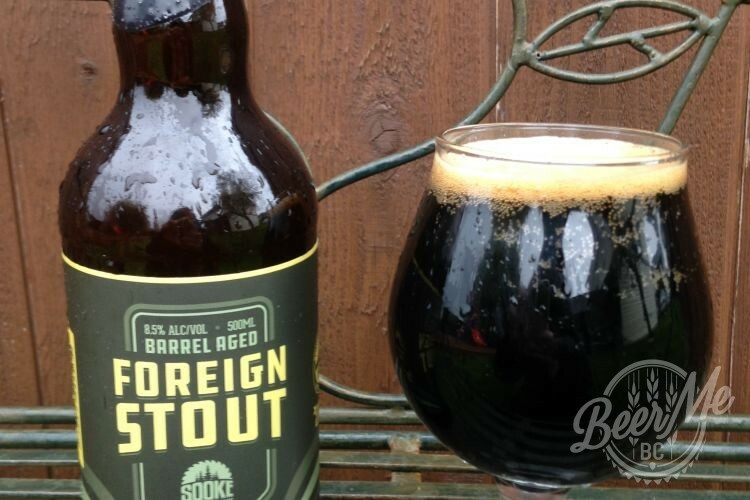 Andrew is Siebel educated and trained in Germany on the classic styles of beer. Using his background, he will curate the perfect balance of new and classic styles using high quality ingredients from around the world. 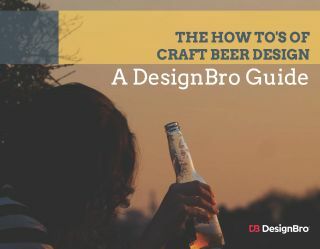 The goal is to seek unique, flavourful beers rather than perfectly fitting into style guidelines. 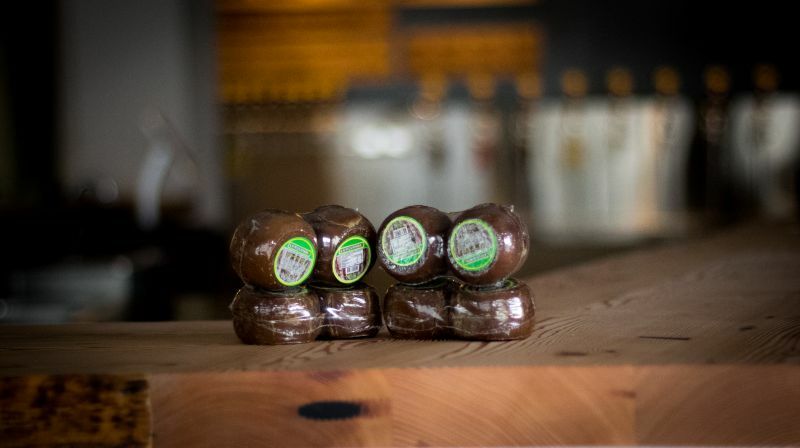 Case in point, using panela in beer – to their knowledge, this sugar has never been used in beer. What Andrew determined, after some experimentation, was that when it is paired with certain malt, it enhances the natural flavour and fermentation time is shortened. One of their flagship beers, Melcocha, is an Andean Mild Ale brewed with panela. Seasonal beers will be released every couple of months and these beers will often focus on fruit from South America. The first seasonal I alluded to earlier is Maraca, a Passion Fruit Black IPA. Next up, maybe a Gose or ISA using Lulo (green pulp with a citrus flavour). The trial batches are in progress and will continue until Andrew finds that perfect combination for this unique fruit. There are, of course, challenges in importing the fruit but because it is so important to the Andina family to use ingredients from their homeland, it is worth the trouble. Other fruit that will be used for their beers is still yet to be determined, but you can bet that flavourful beers will be created to showcase each one. In what has become a distinct and tasteful theme, the tasting room inhabits the charm of their Andean heritage with traditional art, crafts, clay pots and woven baskets accenting the décor. When you visit Andina, you will smell, taste and hear the Andina experience – it is the soundtrack of their life. The music playing in the tasting room is an important component of the experience as they breathe music. The playlists will be Latin American and down the road, live artists will be brought in to entertain their patrons. Ordering a flight? 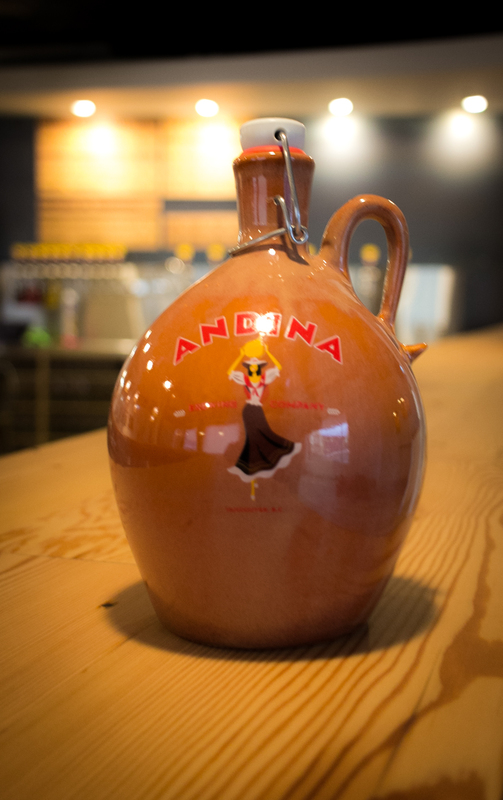 Your beers will be served on their tasting paddle which is in the shape of the jug that people used to carry water or chicha. All the names of the beer are inspired from elements from their culture so when you order your Mónita Blonde IPA, flip over the coaster and learn a new Spanish phrase. The care and attention given to the ingredients they use does not end with brewing – the food is 100% organic and ocean friendly. You will be treated to a perfect fusion of eight kinds of ceviche (seafood, vegetables and fruit “cooked” on citrus juice instead of heat), based on traditional recipes from Mexico, Peru and Colombia and created by Andrés. Fried green plantain and yuca chips are served with a Colombian sauce that is an interpretation of salsa as well as homemade Arepa, which are corn patties and cheese served with Hogao (a warmed Colombian sauce). Perhaps it will come as no surprise that their merchandise will also embrace their culture. In addition to the usual growlers, shirts, toques and hats, they will also offer a beautiful sombrero-style hat, bracelets and a tote bag. 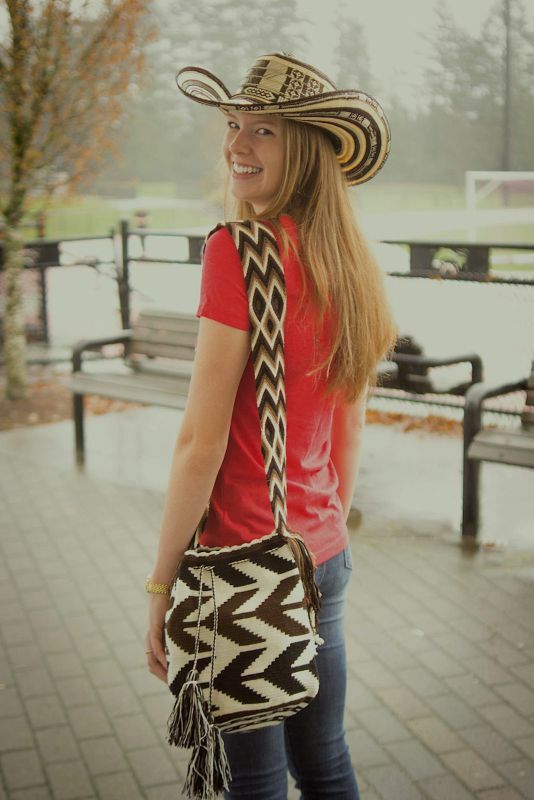 The hats and bracelets are made from organic material and hand crafted specifically for Andina. The key to the Andina family is to provide perfect customer service and as Claudia Liévano-Amaya, Andina’s Communications & Marketing Director and Nicolás’ wife perfectly stated, “we want you to come as guests, stay as friends and leave as members of our family.” From what I know of the Amaya family, this is exactly how their business will run. 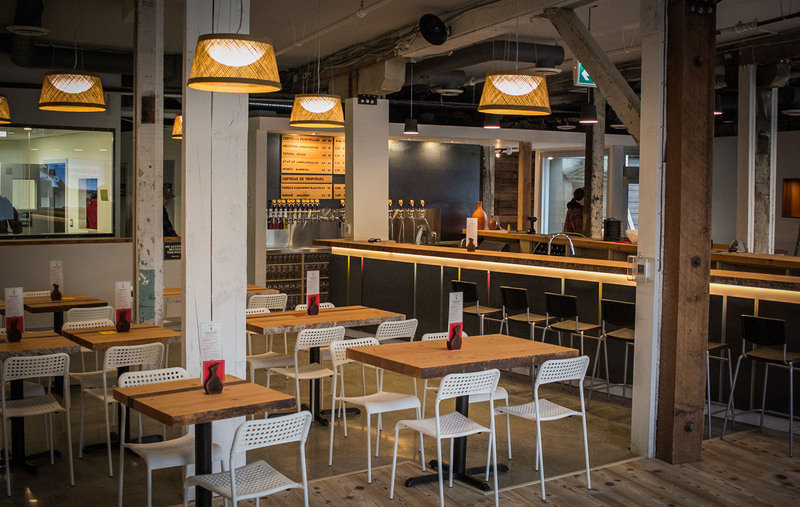 Treating their new family with warmth, great beer and a peek into their rich cultural history. Beer writer, homebrewer, and backyard hop grower who travels for beer.